The perfect base camp for visits to nearby Sauble Beach and to explore the Bruce Peninsula. An exceptional picnicking site including a children’s adventure playground. Spring and fall spawning runs for Rainbow Trout and Chinook salmon. 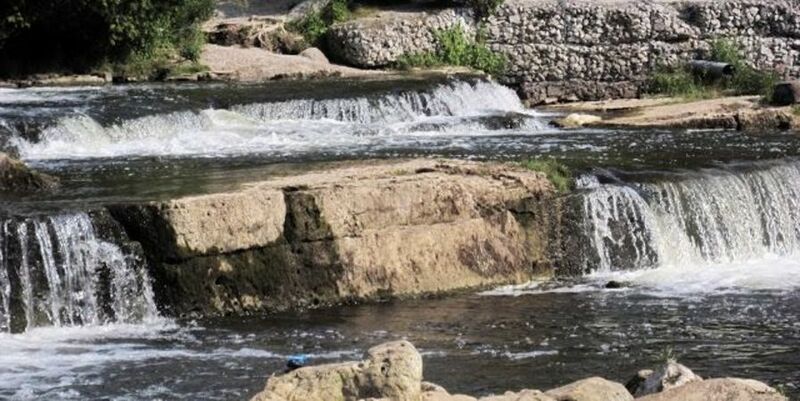 Watch the fish struggle over each ledge of this cascading waterfall to spawn upstream. Excellent fishing.